What’s in it for….? Open events. Home/What’s in it for….? Open events. 25th – 28th June 2018. Wednesday 27th June, 3.00 – 5.30pm | Artistic Research: What’s in it for the Funders, Commissioners and Producers? long table discussion. Hosted by Prof Jane Bacon (University of Chichester), Prof Vida Midgelow (Middlesex University) and Paul Russ (Dance4) with guest funders, producers, artists, academics. Followed by a networking buffet and performance at 6.30pm | Dancing Age(ing): Performing Ambiguity performance lecture by Dr. Susanne Martin including discussion about her artistic research and PaR PhD. Thursday 28th June, 10.30am-12.00pm | Artistic Research: What’s in it for Intercultural Practices and Contexts, Dancing with an Other. Prof. Chris Bannerman (Middlesex University). Your presence and participation in these two events will contribute to research leading to recommendations that will inform how Artistic Research, or practice-led research in dance and performance is supported and meets audiences in the future, helping us to forge links in ways that are fruitful for all. These crucial conversations will place the UK cultural sector in dialogue with Artist Researchers from the UK, Sweden and Finland. It will build on provocations introduced at Talking Thinking Dancing symposium (June 2017) and Artistic Research: What’s in it for the Art? at Weld, Stockholm (March 2018) and coincides with a two-week international teaching exchange for Doctoral Candidates. Skein, an installation containing documentation of Ashleigh Bowmott’s practice as research in Performance PhD. The work will be open Monday until Wednesday in the Dark Studio, ArtOne Building. Ashleigh will be speaking about her practice presentation choices for her final examination on Wednesday in the Long Table Discussion). 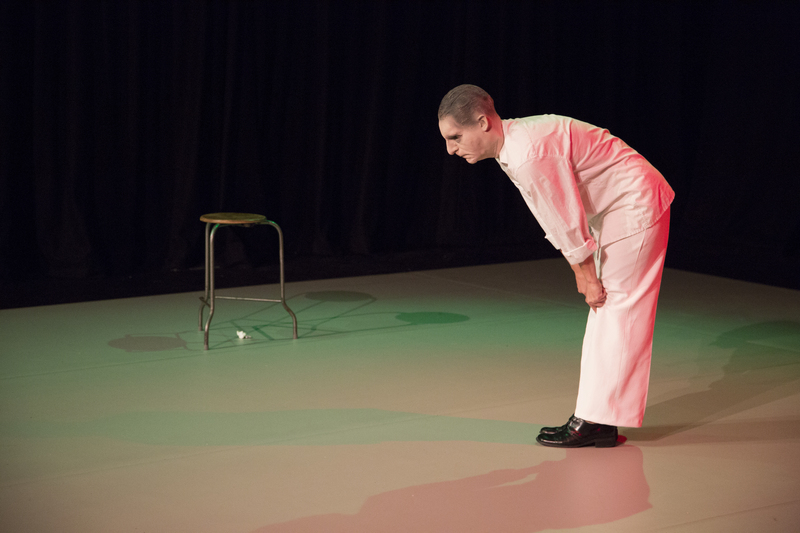 6.30 – 8.00pm | Dancing Age(ing): Performing Ambiguity performance lecture by Dr. Susanne Martin including discussion about her artistic research and PaR PhD. Dancing Age(ing) – Performing Ambiguity is a danced lecture that unfolds the ambiguous space at the edges of what is young and what is old, real and imagined, practice and theory, dance and life. It employs the privilege of artistic research / Practice as Research to widen and deepen our understanding of the world by creating a space in which knowledge and experience, creative play and analysis, fact and fancy, reflection and action can blend and blur and challenge us.